It was almost 23 years ago that Jebediah first shambled on stage in their shorts, sneakers, blue hair, dimples, grins and smirks and started bouncing off the walls with their roaring riffs and soaring pop hooks, tearing the lid off the Big Day Out and the Hottest 100 overnight. 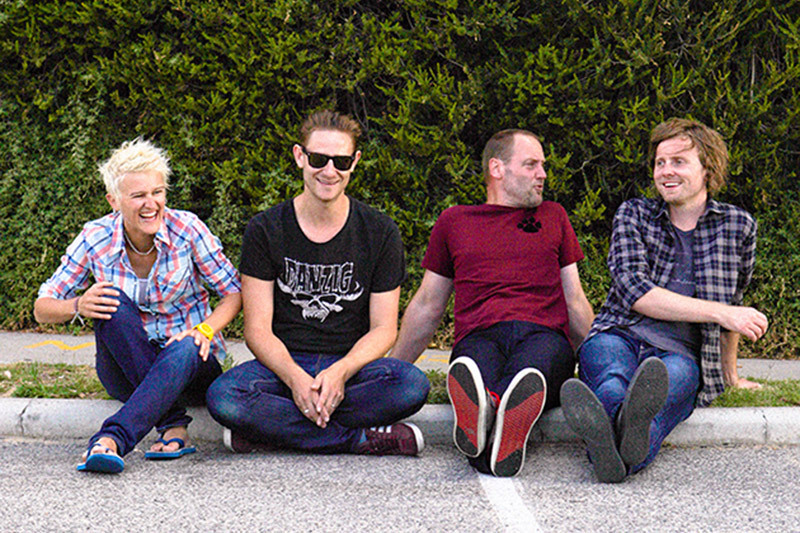 23 years, six albums and piles of awards and acclaim later, Jebediah continue to captivate their devout fan base with their infectious energy and enthusiasm. There is no hiding the joy the band get from playing together and be it at packed pub or on a festival stage, it’s impossible to avoid their immersive charm.